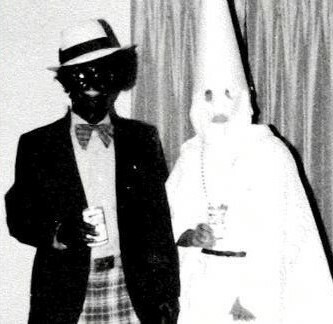 Virginia governor admitted he’s in this photo before he denied it. The truth will set you free, unless the truth in which you believe is a lie. 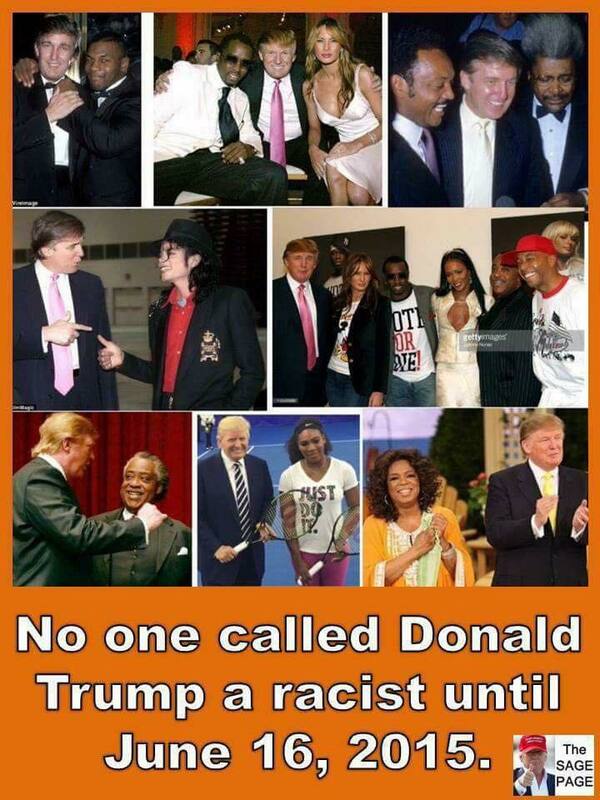 Democrats constantly and repeatedly declare that President Trump is a racist, has made racist remarks, and promotes racism in the Republican Party. 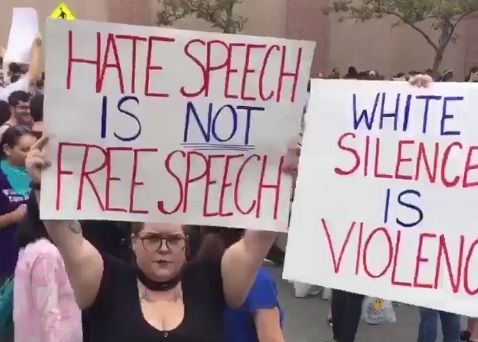 Yet what Democrats call “racism” qualifies as such as much as what they declare to be “hate speech.” If you tell a Democrat that killing babies is wrong, they will say that is hate speech. 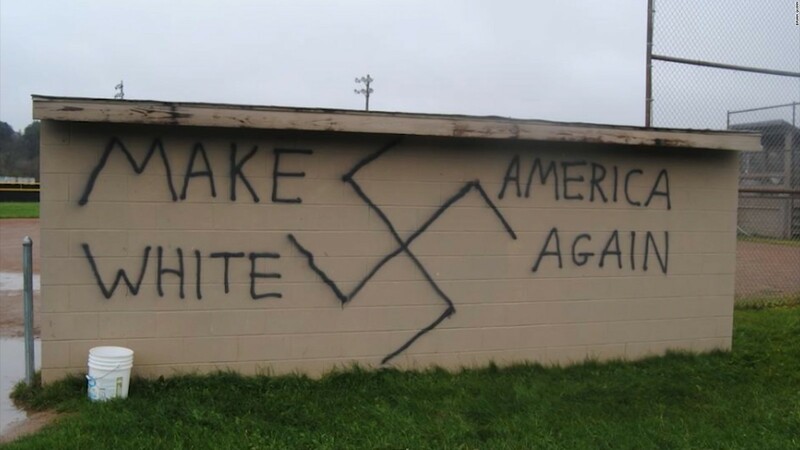 If you tell a Democrat that more blacks go to prison because they choose to glorify gangsterism and commit crimes rather than because “America is a racist nation,” they call that racism and hate speech. 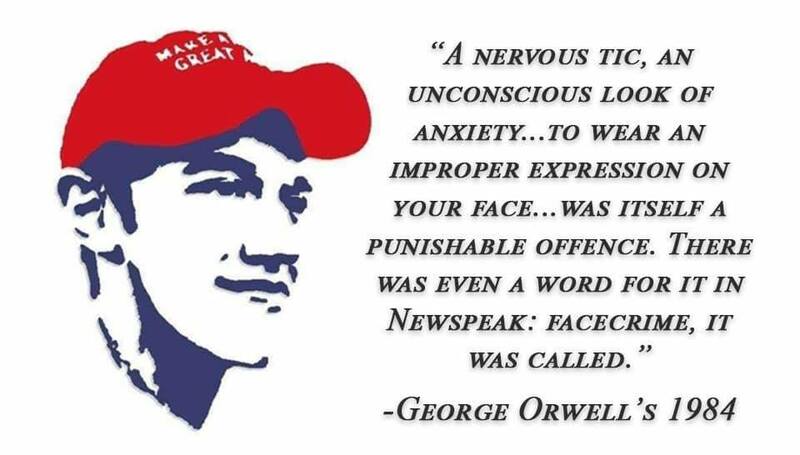 If you tell Democrats you want to stop the flood of illegal aliens stealing into the country taking jobs and taxpayer benefits that Democrats are giving them to cast illegal votes, they call that racism, hate speech, and xenophobia. Obama promoted the lie that America is a racist nation. He declared that more blacks go to prison due to police racism rather than for crimes. The lie that blacks go to prison because they cannot afford good attorneys is just Democrat crap. Poor people in general can’t afford attorneys and poor white people go to prison as often as poor blacks just as rich white people get away with murder because they are millionaires as did O.J. Simpson. Actual FBI records show that young black males commit ten times more violent crimes than any other demographic group. Obama directed Attorney General Holder to persecute law enforcement in order for them to stop prosecuting crimes. The result is that juvenile criminals learn they can get away with their crimes and grow up to be worse criminals. Other repercussions are blacks in the NFL protesting the country and all police as being guilty of racist brutality, and the result of that has been black crime spiking upwards with the black communities setting records in increased murder rates. 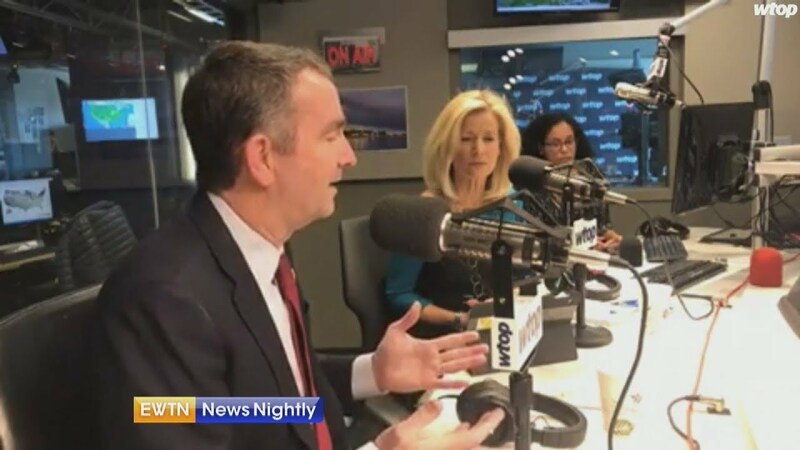 The leftist kerfuffle over their Democrat Virginia governor being in photo with a man in blackface and himself in a KKK hood at a costume party is not about racism. It’s about his open admission that leftists are committing infanticide. This picture in which he admitted he was present, and later denied it, is just a distraction from the true evil of leftist ideology. The Great Genocide of Abortion has claimed more lives than the genocides in Communist Russia or Nazi Germany. 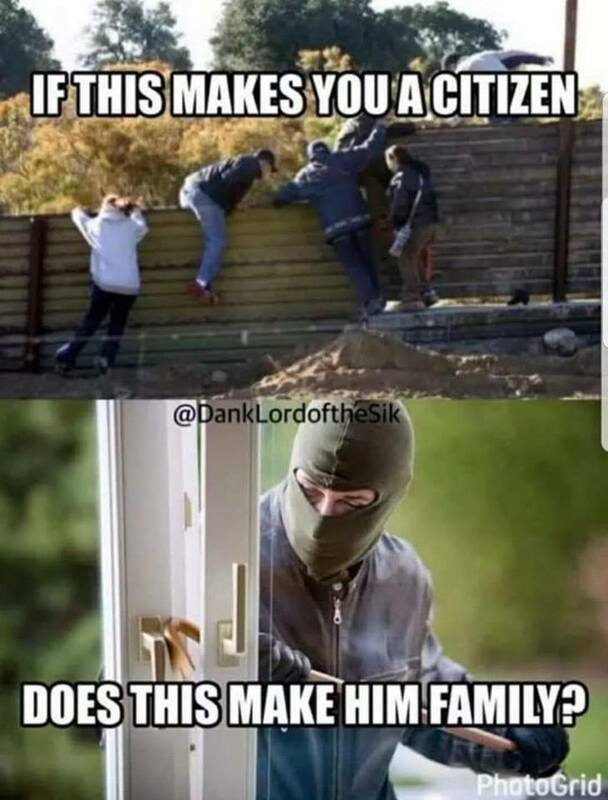 That American Democrats have made laws to allow this while at the same time making laws to import foreigners as cheap unskilled labor to replace those they are killing off is why the Democrat Party is still the party of slavery, oppression, and deception. They cannot have their members, like Kamala Harris admitting that Obama lied about keeping your doctor, tell people the truth. 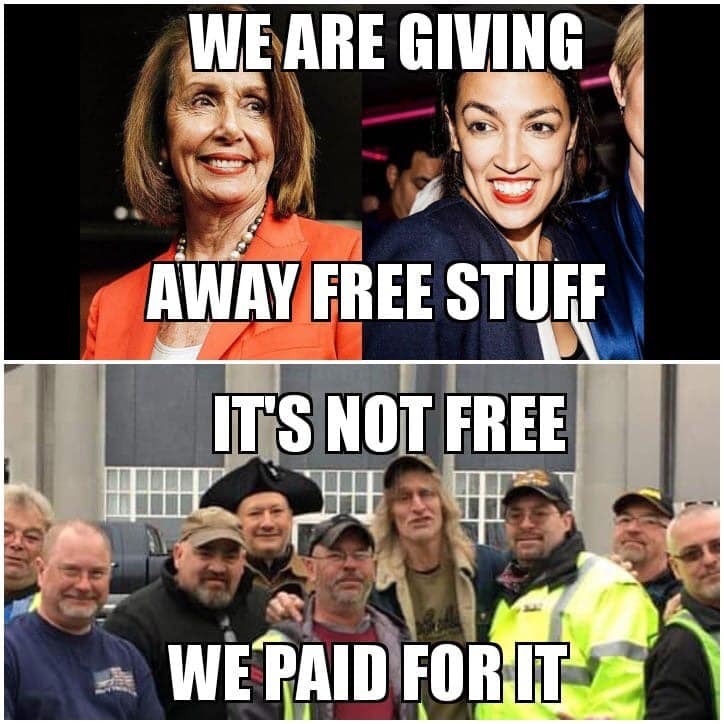 Nothing in life is free. 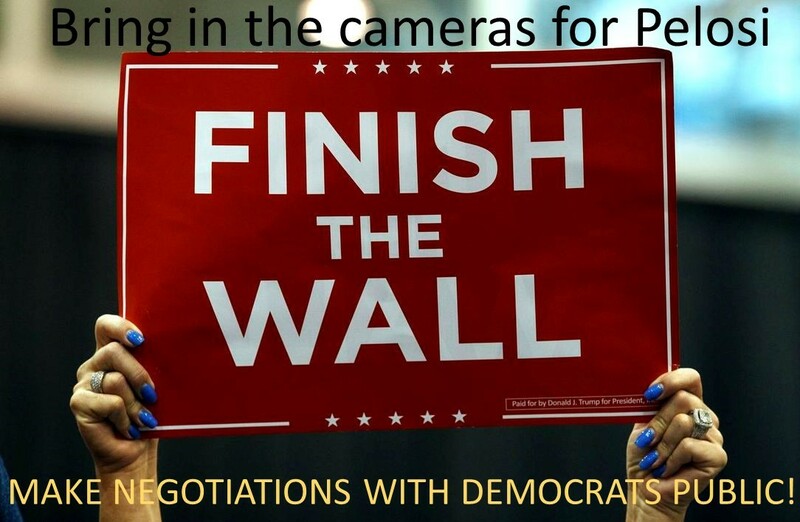 Someone has to pay for it or work for it. Government provides nothing without first taking it from someone else. Democrats justify their stealing from those who work for a living to give to those who vote for a living by declaring those who make the most money steal it from the poor. The only thieves are those in government who become ultra-wealthy far beyond the salaries they make. They give themselves platinum benefits by telling the needy they will feed their greed. Everyone in America already has a fair shot at the American Dream and pays their fair share of taxes. Democrats don’t want to tax the rich more to make life fair, but to enrich themselves, and they slander Trump as to blame for the American wealth that is lost because they are the ones sucking it away. 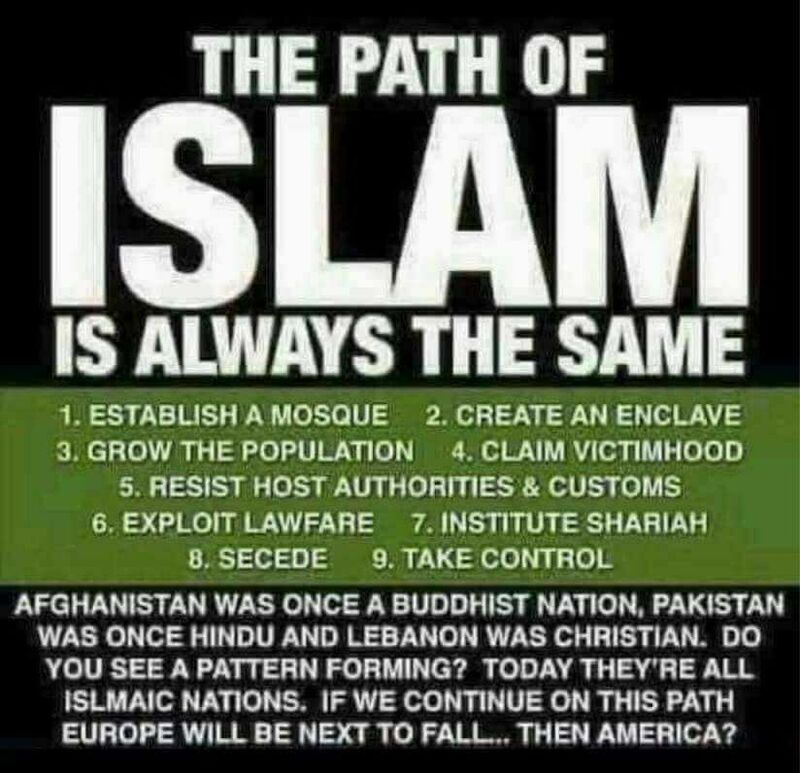 This entry was posted in Elections 2020, Politics, Racism and tagged Abortion Infanticide, Americanism vs. Socialism, Barack Obama, Democrat agenda, Democrat's Big Lies, Donald Trump, Importing Cheap Labor, Islamic jihad, Racism in America, Ralph Northam. Bookmark the permalink. 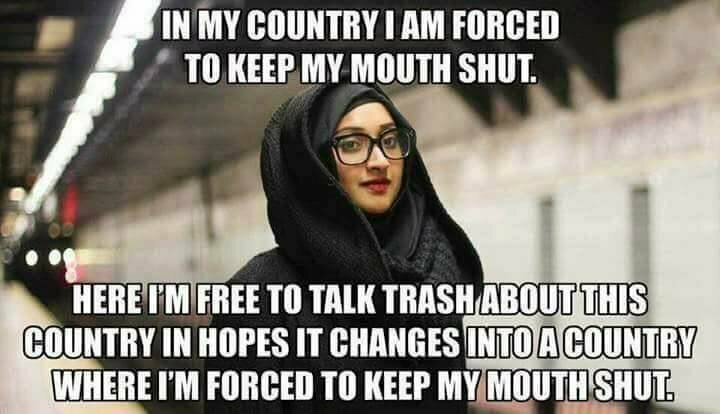 Upon the advice of so many Republican’s in congress “If you don’t like the laws then run for congress and change them.” That’s exactly what the Leftist youth did in the 1960 and now the Leftists, Hispanic, and Muslim youth are converging to do it again. Democrats have raised ignorance and lying to an art form and gaining a strong foothold in politics to erase our way of life.